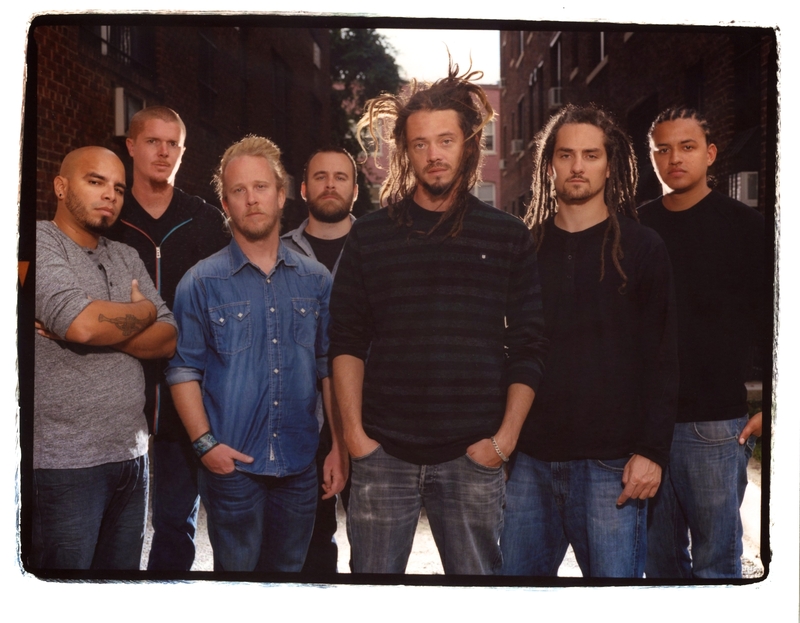 SOJA, the inspiring reggae group from DC, will make their national television debut on March 12th. They will be making this debut in light of their recent success with the band’s new album Strength to Survive. The performance will happen on “The Tonight Show with Jay Leno” which airs at 11:35 pm EST on NBC. If you ever have attended one of their live shows, you know the energy that the band will bring to the stage. We all know they will shine in the spotlight on national television with this being another avenue to spread their message. If you haven’t been to one of their shows, it is highly recommended you tune in on the upcoming Monday in March. What else do you have to do? This entry was posted on Friday, March 2, 2012 at 11:50 am and is filed under Music News, News with tags album review, Jacob Hemphill Interview, March 12 2012, national television debut, SOJA, SOJA Concert Review, Strength to Survive, The Tonight Show with Jay Leno. You can follow any responses to this entry through the RSS 2.0 feed. You can leave a response, or trackback from your own site.